This is the summary of consumer reviews for Coleman PERFECTFLOW Two-Burner Propane Stove. 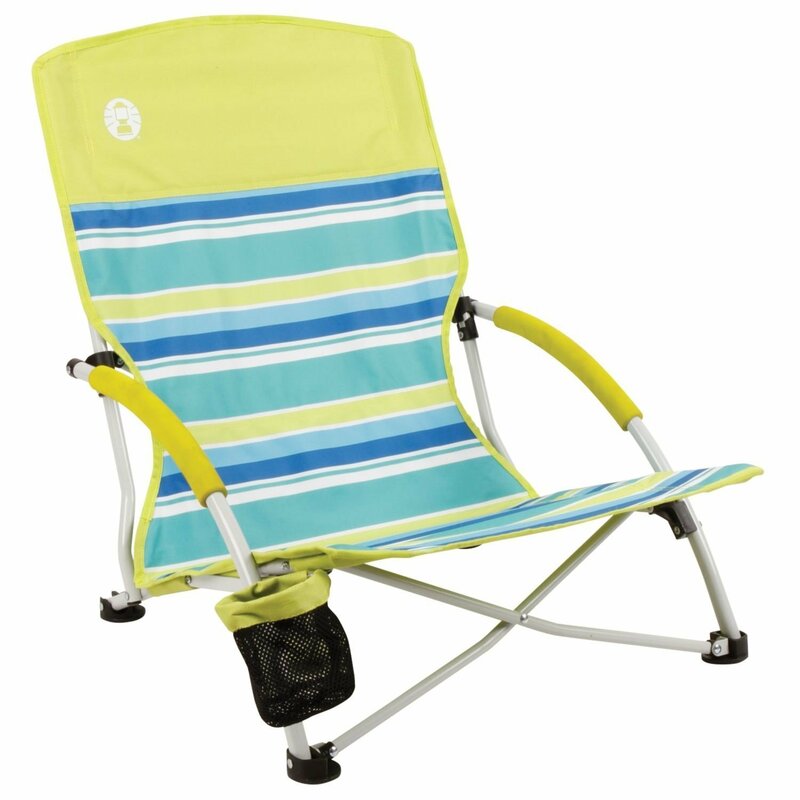 The BoolPool rating for this product is Good, with 3.90 stars, and the price range is $68-$70. Easy to light, easy to clean. GR8 stove, easy use & easy to clean. If you want a camping stove that works, is easy to setup, and easy to clean buy this one. 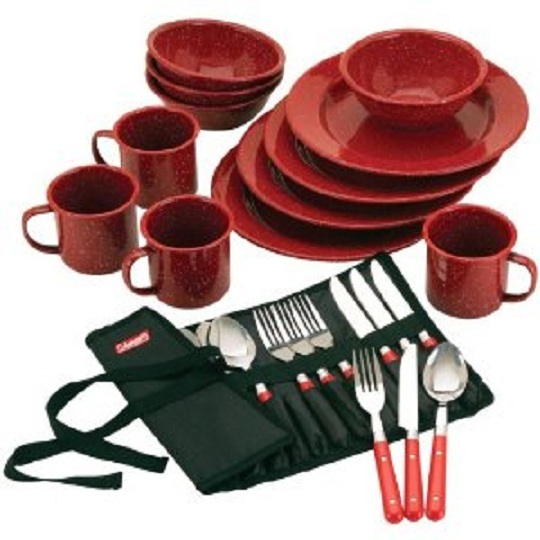 It's easy to pack, easy to use, puts out a decent amount of heat, and is easy to clean. Never had a problem . Compact, light weight, easy to cleanup, lights and heats evenly. I go camping often and I needed a reliable stove that was easy to store and easy to use.. This worked perfect it was easy to light and worked great ..
i'd recommend this to anyone- is it light weight and easy to store and most of all easy to use!. The absolute perfect camping stove. The right burner worked fine but the left burner flamed inefficiently. Most of the people on camp ground were using a similar burner for cooking. I can just adjust each burner to the heat that I want and cook right on. 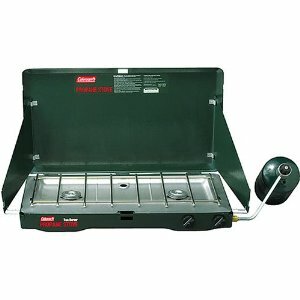 It was very easy to set up, close & use burner on camping (good backup for emergency). 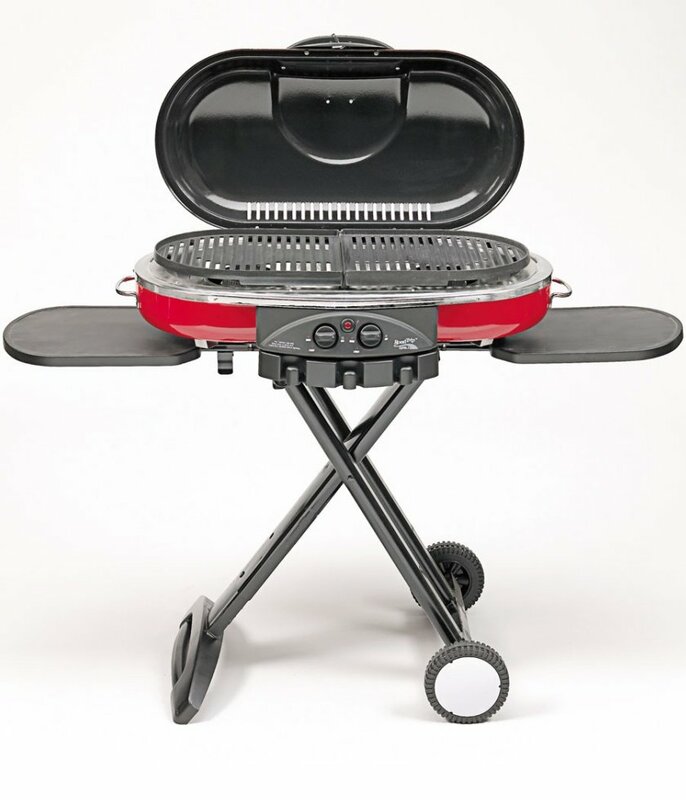 The dual burners allow for meals beyond canned food, and the wind shields work. This's our second stove and we use it primarily to boil water for veggies, shrimp, etc. and heating the dishwater on one burner while the second burner runs the oven. My parents had a stove top burner just like this when I was a kid and we'd go camping. It does cook OK. Heat is pretty adjustable. 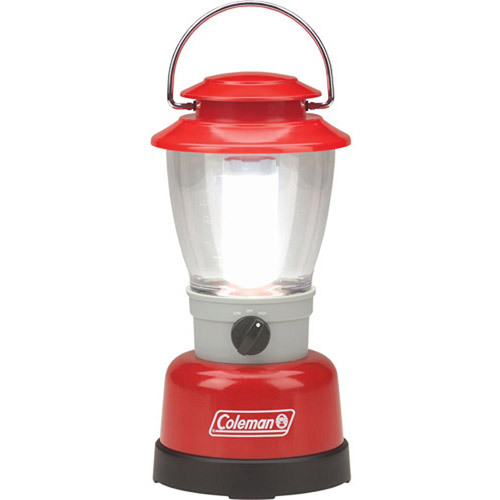 I bought this Coleman product remembering my great camping experiences with white gas stoves and lanterns. I've a really old one that still works well. 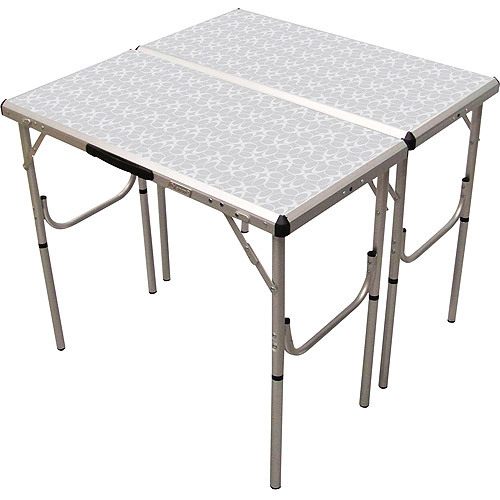 Worked very well, very durable, and easy to operate. I works great ,cooks fast,and it does what they say it well do. The stove arrived well packed and in great condition. I tried it out and works great. Everything works as it should with this stove. 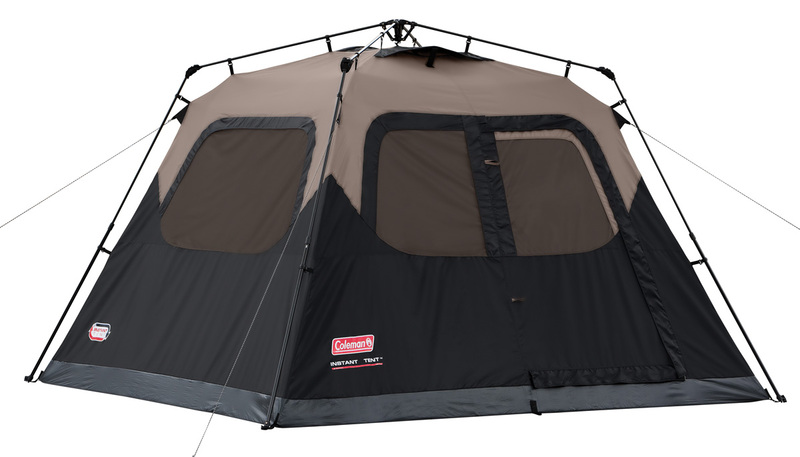 Sturdy, dependable and well made, as I expected from Coleman. It still works, although we've replaced one seal where propane was leaking. The first one was damaged on arrival (with no damage to box), so I couldn't even get the top open. Instead we were stranded on our camping trip without a working stove. Nothing more irritating than to be out camping and the stove regulator stops working!. The stove has accompanied us on camping outings in Alaska, Canada's wild lakes (for canoe and kayak camping) and on our average family summer camping vacations. A must have item for family style camping. This stove is perfect for camping. We've had this camping stove for at least five years and it always works well. 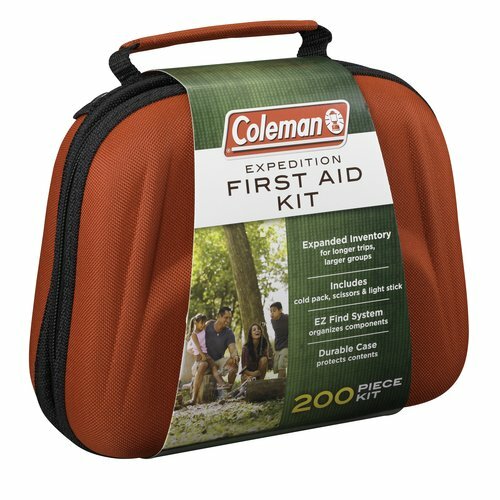 It worked on two camping trips, then on the third it produced dangerous flames about 3 feet high. 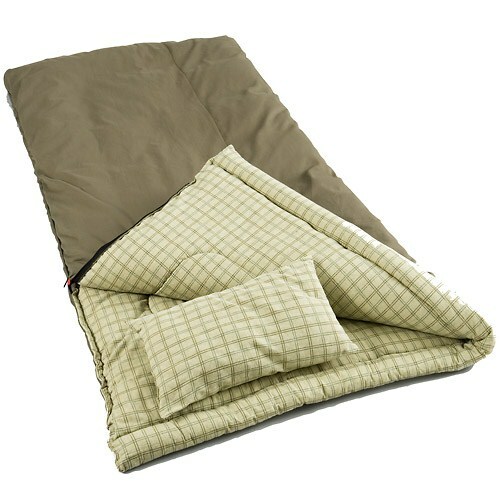 Got my very own two months ago, and used it several times on my yearly camping trip...and it works great. I don't need my camp stove to be pretty and overbuilt, it lights no problem with a long grill lighter. This's the best little camping stove ever made. It was easy to adjust for a really low flame to fry eggs and boiled water fast when at I turned the heat up. While the higher burner flame is good for getting water boiling. This Coleman stove has two 10,000 BTU burners that've independently adjustable flames that let you simultaneously boil water (on HIGH) or simmer (on LOW) whatever it's you desire. It's a basic function- turn it on, light the burner and adjust the flame. Can I purchase a model that I can be sure allows for heat adjustment from simmer to full flame?. It's frustrating trying to lower the flame without turning the burner off. The burner adjustment valves are a bit sensitive, meaning very little movement, makes a big difference in the flame. Not as good I was thinking it'd be, very hard to get a steady low flame, needed to put a toothpick between the control knob and the stove base to get a low flame. He warned me that it's impossible to adjust the flame and that it remains on high even after turning the knob to low. You must constantly monitor and adjust the flame.